I've always said the 4th of July is my second favorite holiday (second only to Christmas because nothing trumps Christmas). What's not to love? 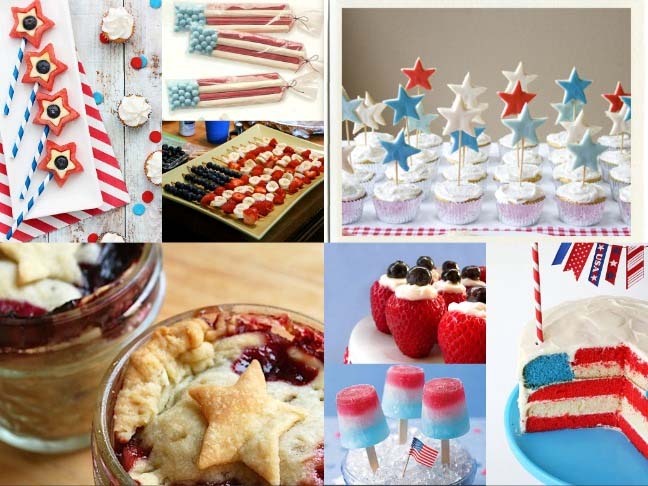 It's in the summer, it involves barbecues, parades, sparklers and the blasting of Neil Diamond's America. Pretty fantastic if you ask me.